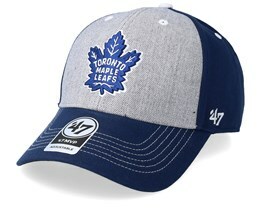 Is it time for you to buy a new Toronto Maple Leafs hat? 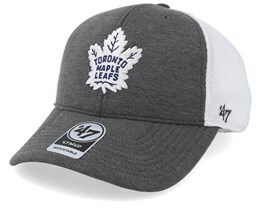 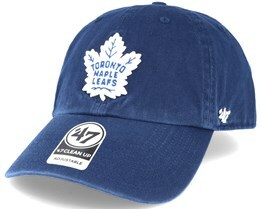 Here, in this category you will find lots of Toronto Maple Leafs caps from large and well-known brands. 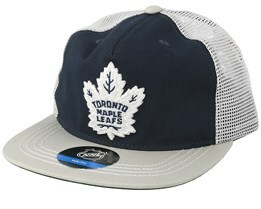 We offer you the possibility to buy a new Toronto-cap from brands such as Mitchell & Ness, Zephyr, New Era and Reebok. 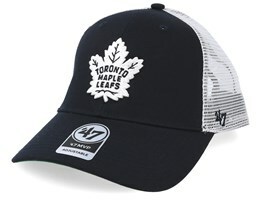 With our strong focus on the products, we can provide the latest from the Toronto Maple Leafs. 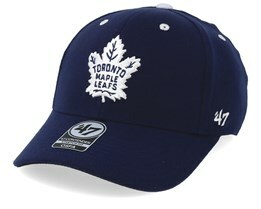 The Toronto Maple Leafs are a classic team and many great players have passed through the organisation. 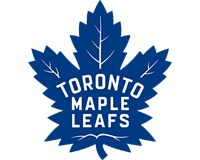 Like all of Canada, Toronto is a hockey mad city, but has its tradition and history of support for and dedication to hockey that tops most others. 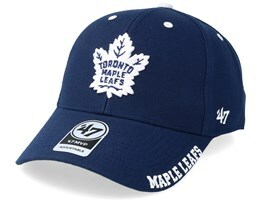 Check below to find your new Toronto Maple Leafs cap.